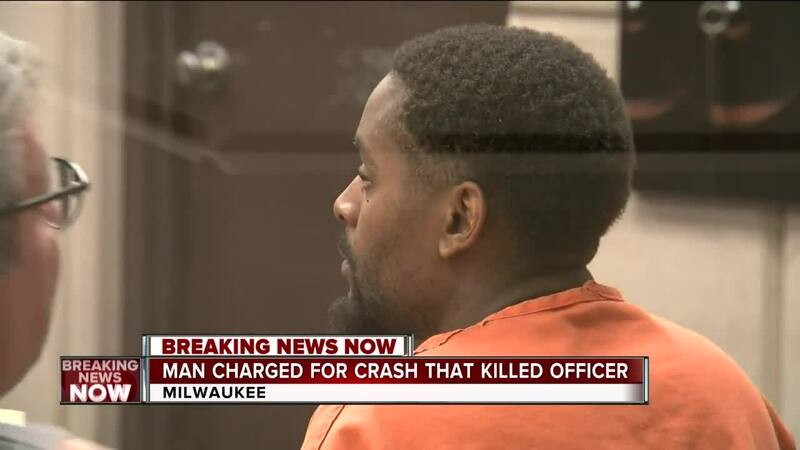 Suspect charged in crash that killed Officer Charles Irvine Jr.
MILWAUKEE -- The man accused of initiating a police chase that resulted in the death of MPD Officer Charles Irvine Jr. last week was known to police as a suspected drug dealer and was out on bond from a previous offense at the time of the fatal crash , a criminal complaint shows. Ladell W. Harrison, 28, has been charged with 12 separate counts, including manufacture/delivery of a controlled substance, delivery of Schedule I or II narcotics, fleeing/eluding an officer resulting in death, bail jumping, and knowingly operating a motor vehicle while revoked. 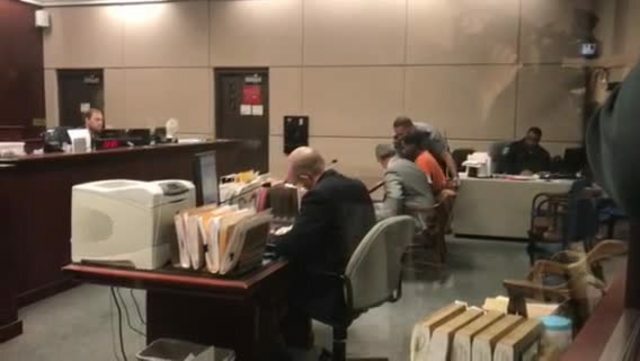 Police had been investigating Harrison at least since late last year, when he was connected to a fentanyl overdose death in Waukesha County. Undercover officers staged drug buys with the suspect on multiple occasions. He faces more than 120 years in prison if convicted of all charges.